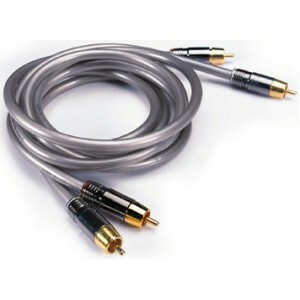 The Linn Silver Interconnect Cable is a 1.2 metre length cable constructed from 50 strand copper conductor with a double layer braided shielding 7mm in diameter. In any environment with electrical noise present, particularly in digital-based systems, this cable has a significant benefit. 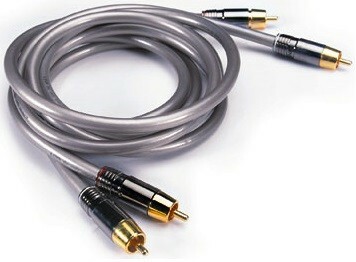 The stiffer construction formed by the heavy double-braided shielding makes the cable much more robust and essentially free of microphony.